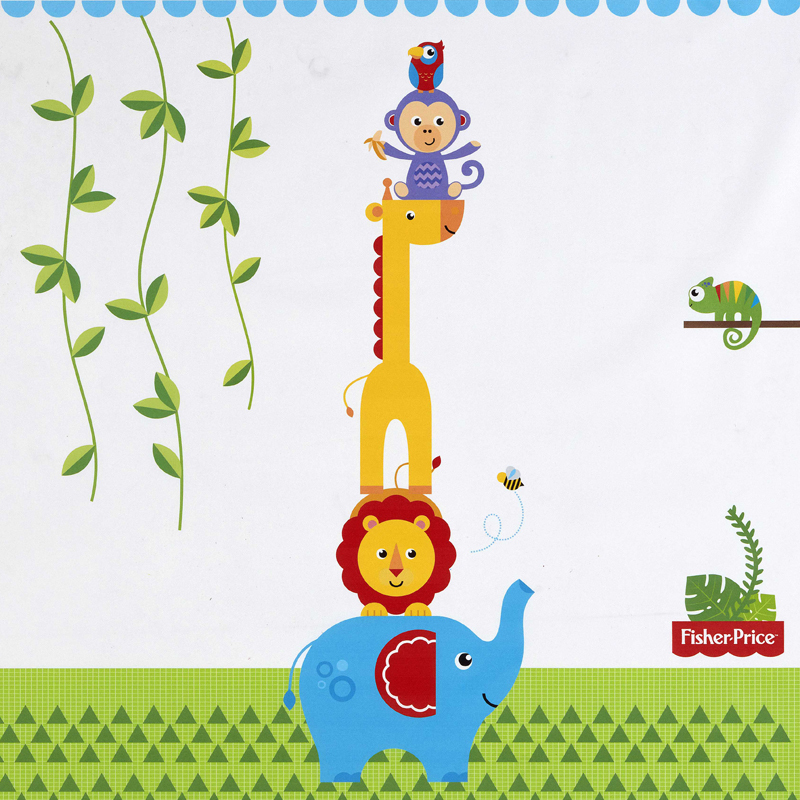 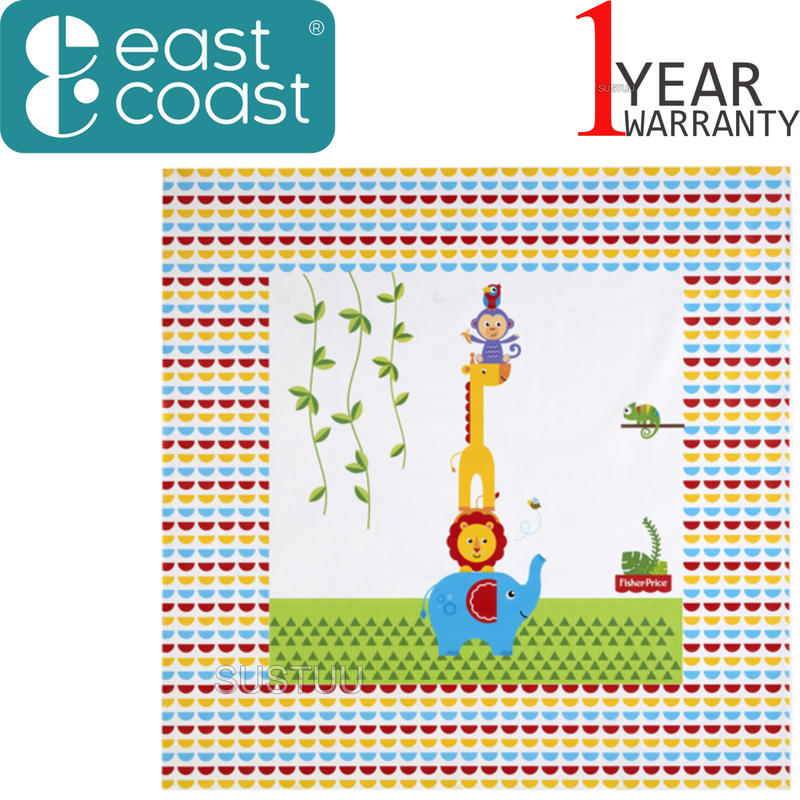 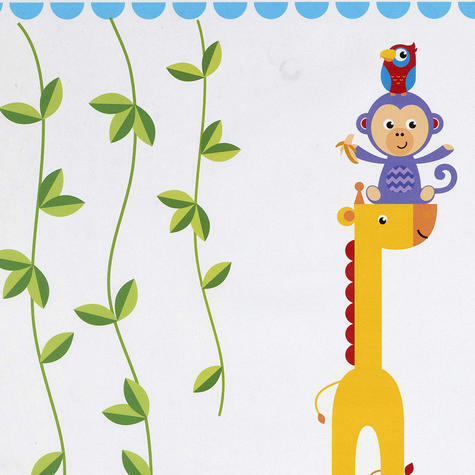 The Fisher-Price Reach The Sky Splash Mat features a colourful stack of adorable animals. 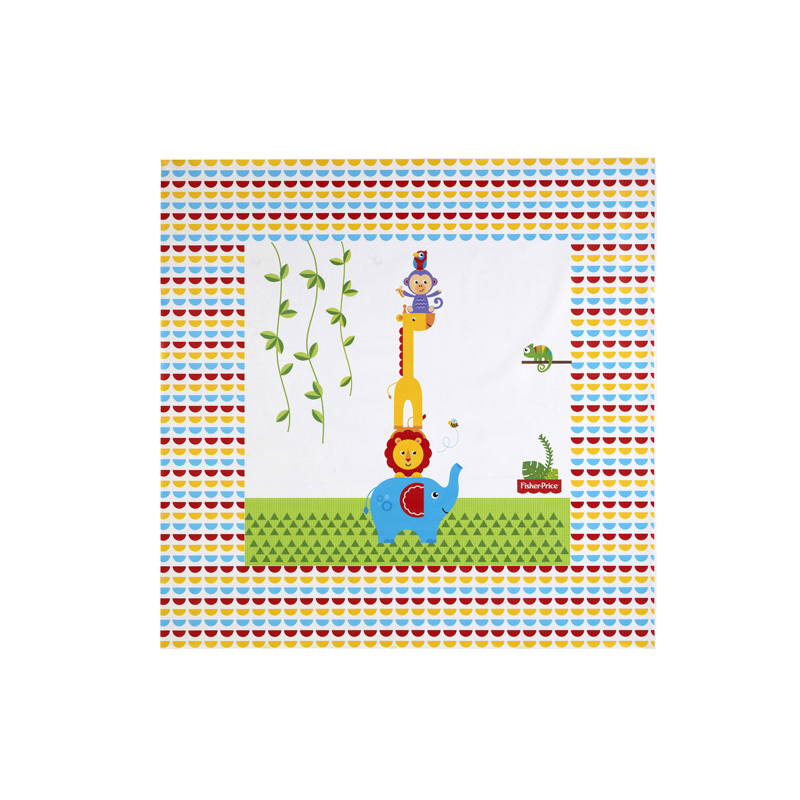 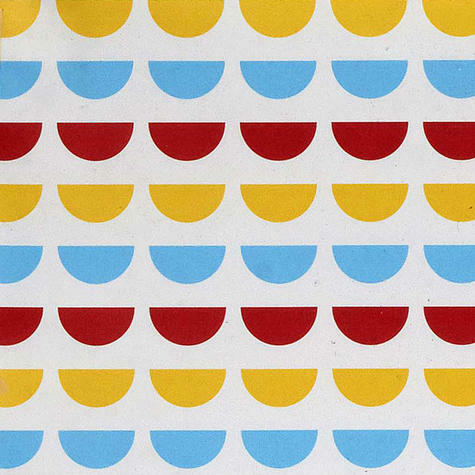 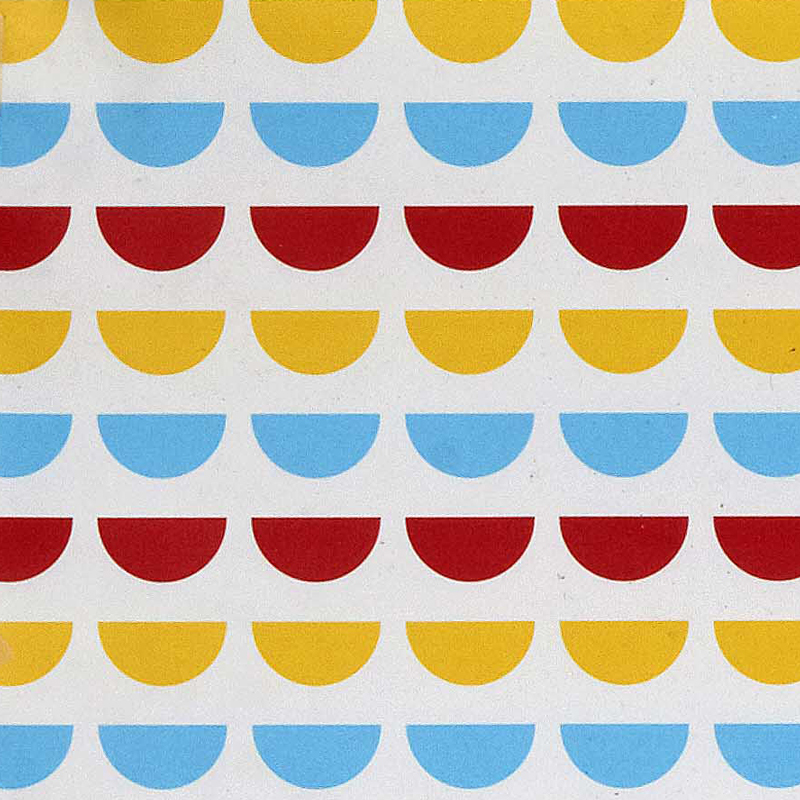 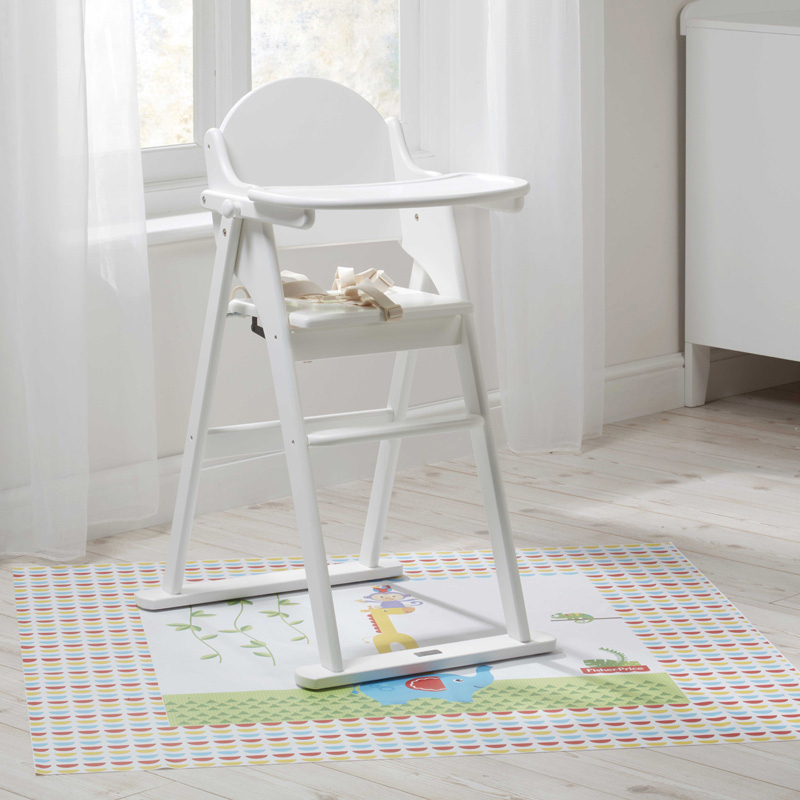 The cheerful characters and bright geometric print will make mealtimes fun, while protecting the floor from spills. 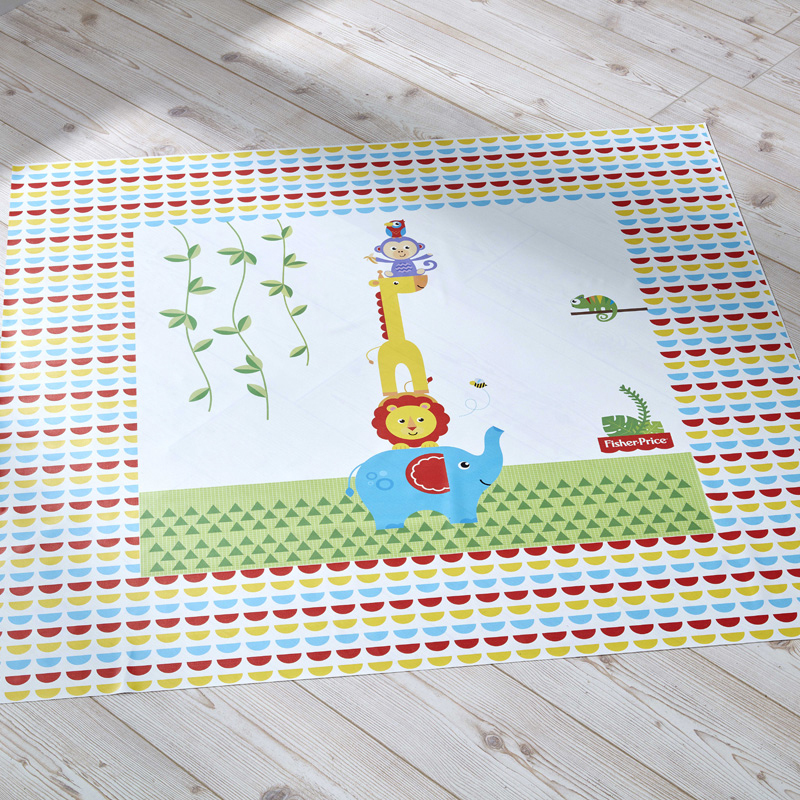 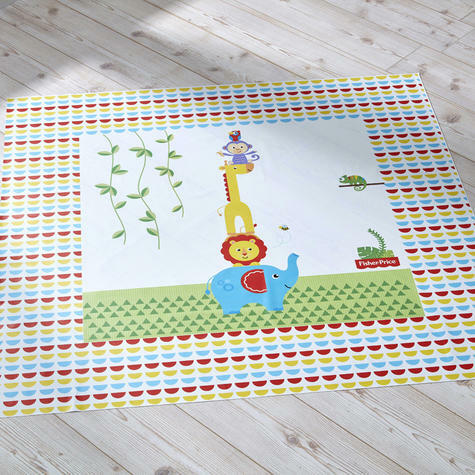 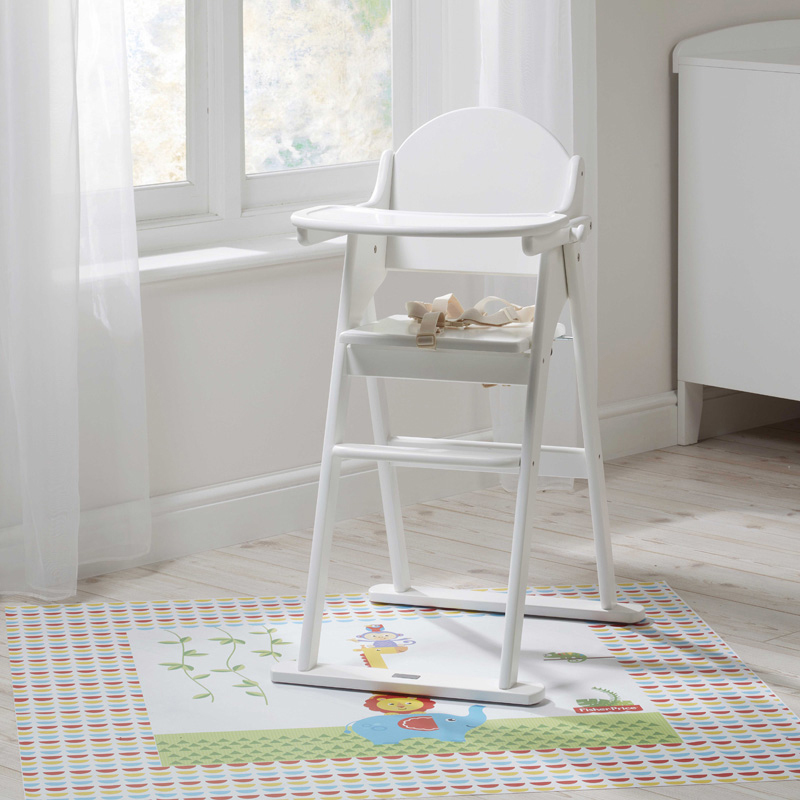 The mat is waterproof and easy to wipe clean; and can be used under the highchair during feeding time, during potty training, for arts and crafts or for water play.